The above products are recommended for installation or mounting of the S Curve Left Hand. 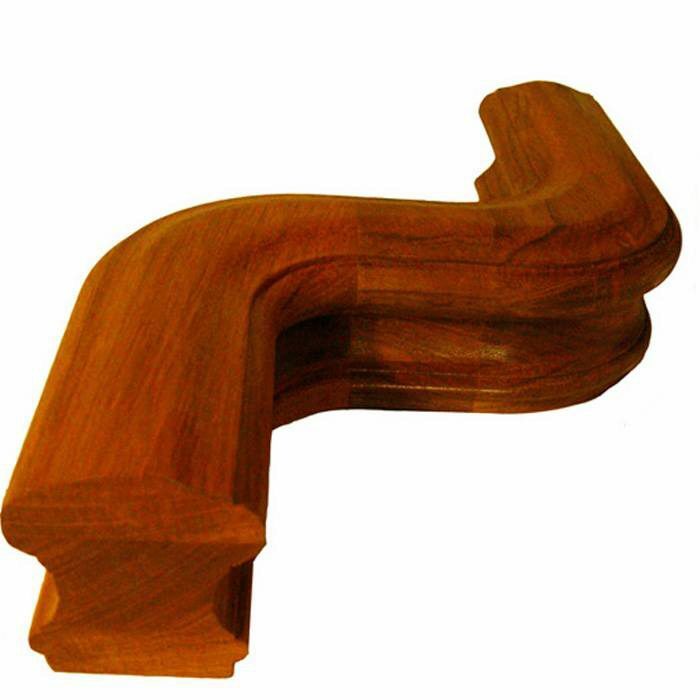 The S fitting is used to provide a continuous handrail around a wall. 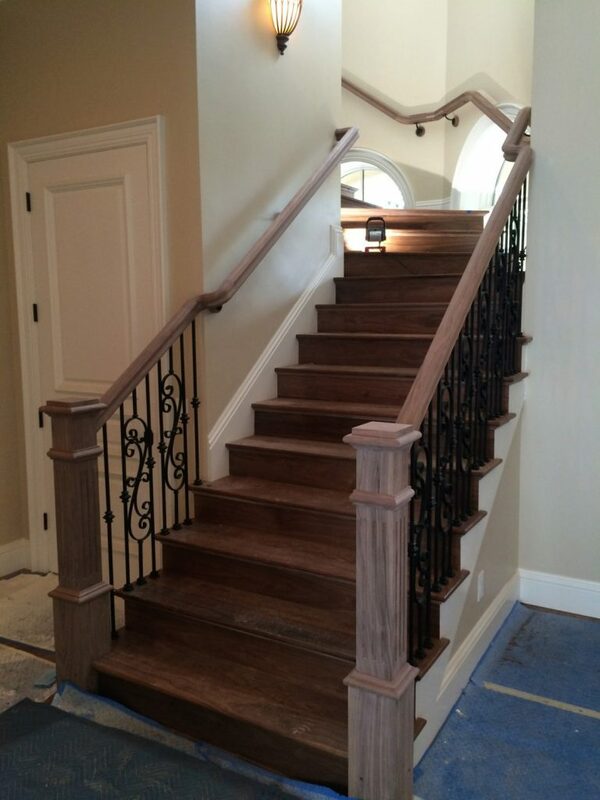 This can be ordered in any of our handrail profiles (option 1). 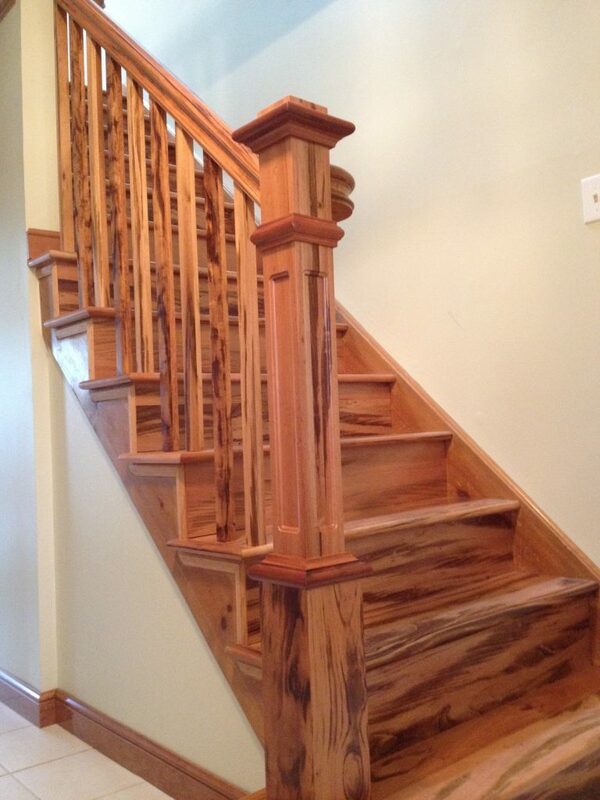 The S fitting helps homes provide an attractive way to be compliant with stairway codes. 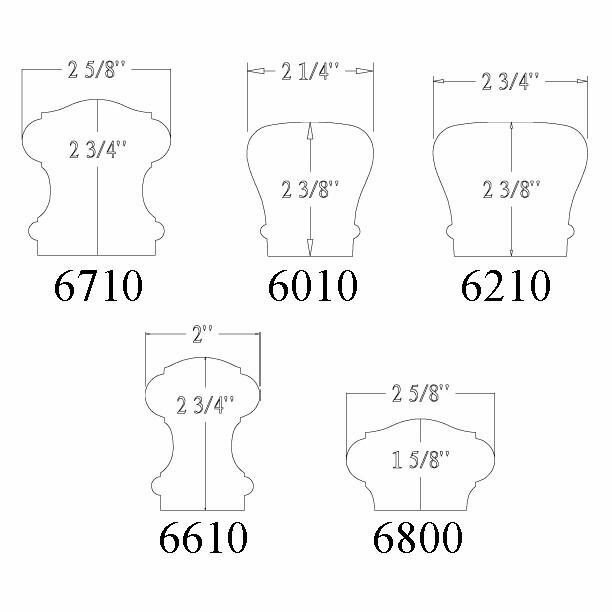 Secondary option refers to the center to center offset dimension. 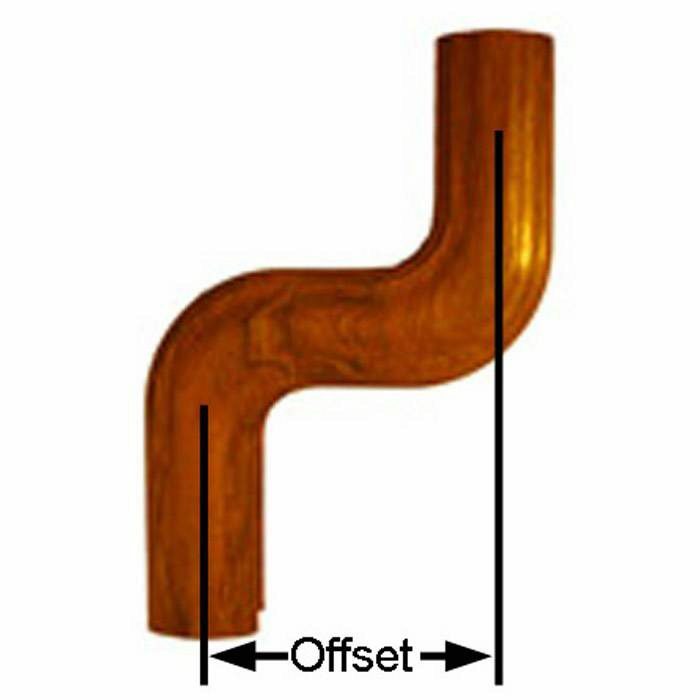 A 6″ Offset is the most common offset based on standard wall widths. If you need a different offset place your order over the phone, or add notes during the checkout process.